Your foot is in contact with the ground for about .8 of a second when walking and about .25 seconds when running. Imagine trying to determine normal or abnormal foot function with the naked eye in a quarter of a second? This is too difficult for even the most experienced practitioner. The GaitScanTM system records your timing sequences during gait as you walk or run across the pressure plate. This enables your practitioner to have a clear picture of your foot mechanics and determine whether you would benefit from wearing custom made foot orthotics. 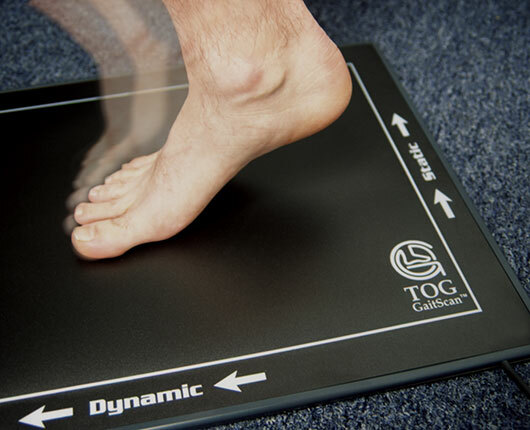 TOG GaitScan is a state of the art computer hardware and software that helps your health care practitioner assess and analyze your feet. This analysis combined with your practitioners’ experience and knowledge detects abnormal foot function which may be affecting your feet or other parts of your body. The information is then summarized in a report that can be printed for you and your health care practitioner to see. 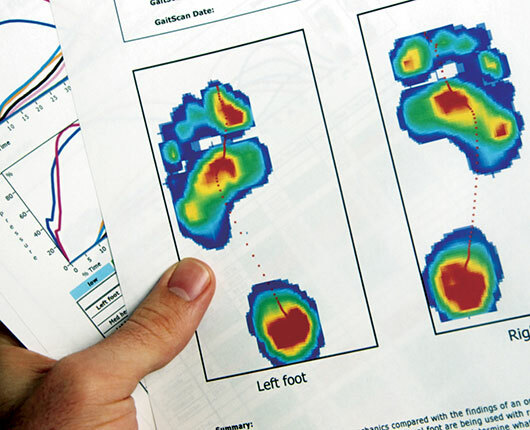 The report findings will help your practitioner evaluate your foot function and determine if the pain you are experiencing is related to faulty foot function. The information from this report will assist your health care practitioner to determine if you need orthotic therapy. 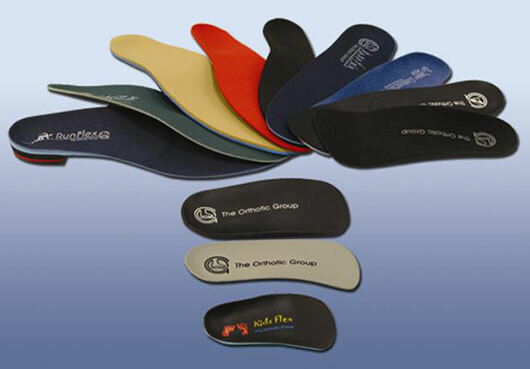 Your health care practitioner can prescribe foot orthotics to help correct your specific foot and body imbalance. You can help your health care practitioner by discussing any nagging foot, leg, or back problems, and even by simply asking if your feet could be part of the problem.